A two year practice based research project involved pushing materiality through scale and to create an emotional or sensory experience through design. 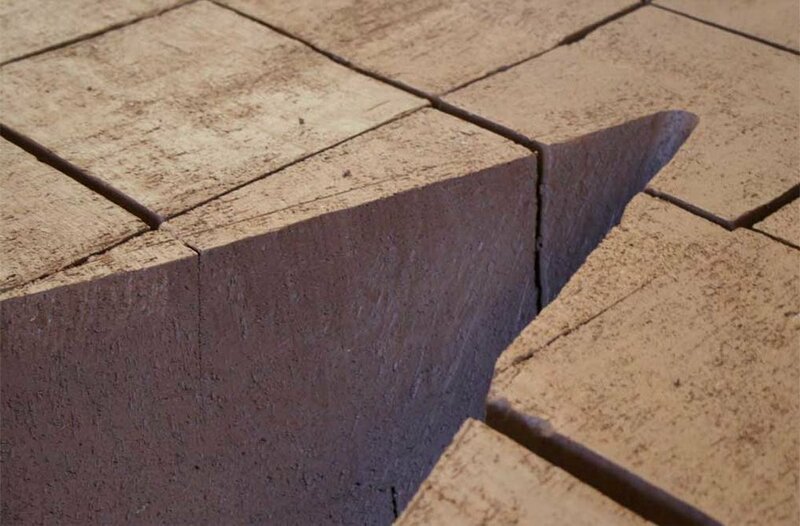 Fascinated with the weight density and physical presence of clay on mass Kim began exploring spaces that exist within spaces. The purpose of the folio is contextualize the 2yrs research and to provide a clear outline of the entire process involved in conceiving this project through to installation.